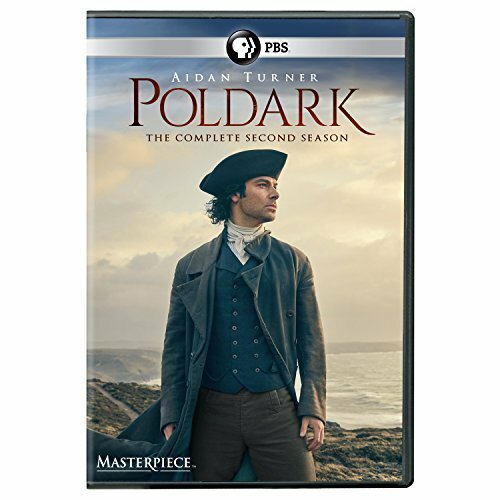 Poldarked: Poldark S2 DVD Available for Pre-Order Now! 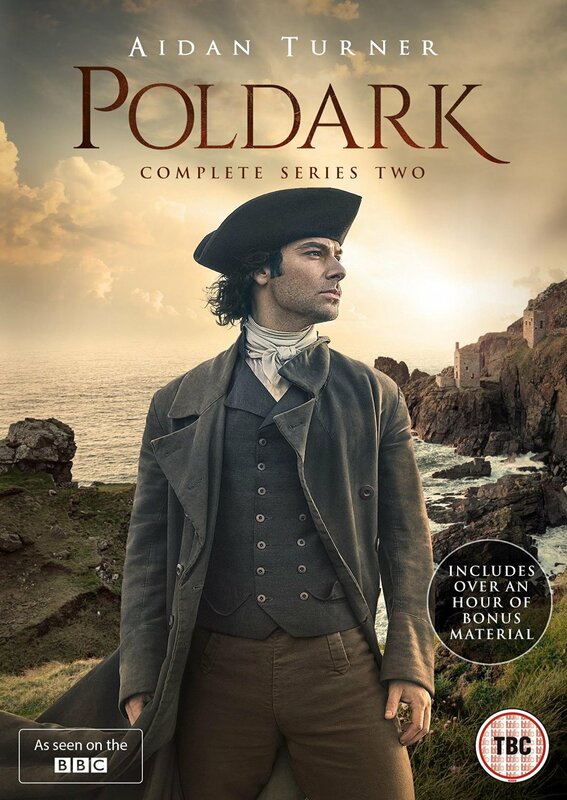 Poldark S2 is now available for pre-order in the UK and US. The DVD is made up of three discs and includes over an hour of extras. The DVD in the UK costs £21.99 and is due for release on 7 November, 2016. The DVD in the US costs $44.99 and the Blu-Ray $54.99. Both are due for release on 22 November, 2016.